This is probably one of my all-time favourite books. 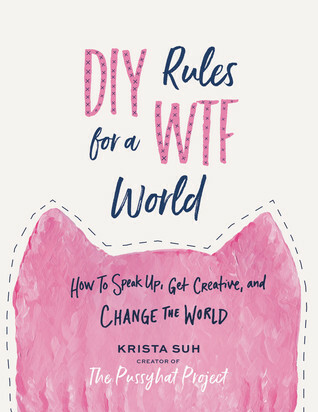 Krista Suh is the creator of the Pussyhat Project, which were the iconic pink hats that flooded the streets at the Women’s March. This book is her guide to reaching your full potential, as a person, a creator, an activist, and a feminist. Everyone has a different idea of what their dream life is. Even if, as a university student, you have no idea what waits for you after graduation, you probably have some general idea of what you want out of life. 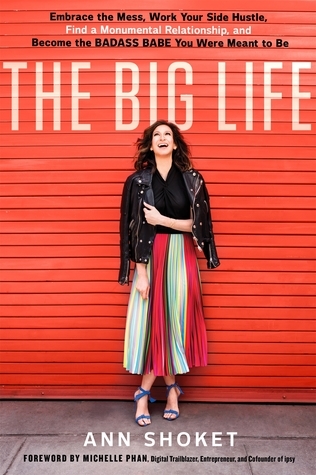 This is what Ann Shoket, the former editor-in-chief of Seventeen Magazine, refers to as your Big Life and, in this book, she gives you the advice that you need to start living your Big Life. 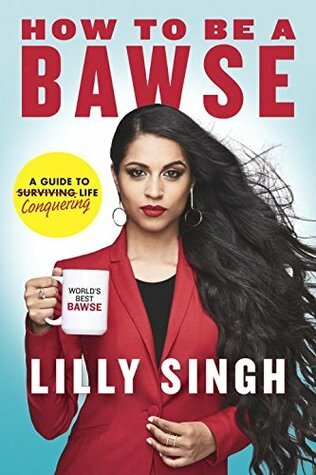 Right now, you might be asking yourself, “What is a Bawse?” Well, in the words of Lilly Singh, a Bawse is “a person who exudes confidence, reaches goals, gets hurt efficiently, and smiles genuinely because they’ve fought through it all and made it out the other side.” In this book, Lilly Singh, aka iiSuperwomanii on YouTube, shares her advice on how to, not just survive life, but how to conquer it. Ever heard of the hit television shows Scandal, Greys Anatomy, or How to Get Away with Murder? If your answer is no, then you have been living under a rock and need to start binging them all asap. 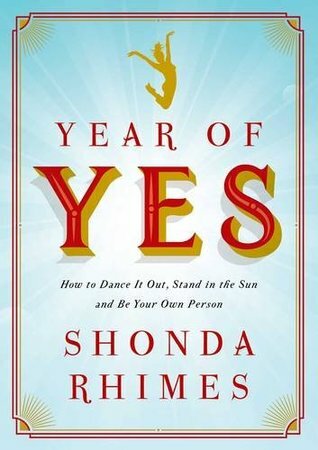 Shonda Rhimes is the genius behind these hit shows and the author of this book. For one year, she said yes to everything and wrote about how it completely changed her life. Women are constantly being told that they are too this or too that. 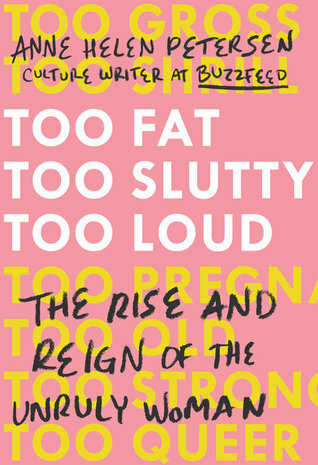 In this book, Anne Helen Petersen, a Buzzfeed culture writer looks at how eleven female celebrities, such as Melissa McCarthy and Kim Kardashian, are pushing the boundaries on acceptable womanhood.